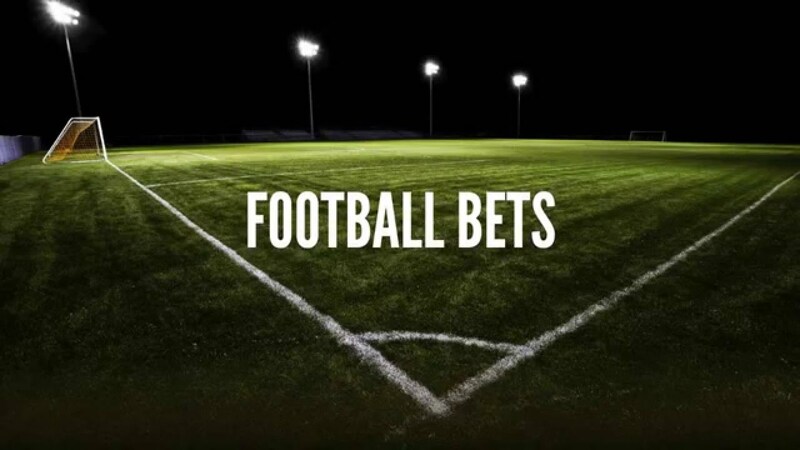 Football betting offers some of my favourite betting due to the league structures, the wealth of information available online and how you can use your knowledge of the teams and players to gain an advantage while betting. That said football betting also offers allot of unpredictability. This unpredictability has resulted in some astronomical payoffs for some lucky few sports bettors. Generally speaking, accumulator bets have been responsible for many huge betting upsets, so let’s look at where this style of parlay betting has made people rich overnight. What made me start writing this blog was the news this week that a man in Lichfield in the UK won £500,000 with a 30p bet. The man played an accumulator or parlay bet on the Champions League. Despite being a Manchester United fan, the unnamed man bet on Bayern Munich to win. The odds were stacked against him almost 1.7 million to 1, yet the fates aligned and he walked away almost a millionaire. To make matters even worse (for me), this was his second long shot win after netting £157,000 from a £2.50 bet in 1999. Just an aside here, accumulator bets are a double edged sword. Sports bettors can casually make a throwaway bet with whatever change they have in their pocket and walk away with pockets stuffed with cash. This is a very enticing story but it should be noted the odds attached to these bets that end up paying you thousands from a few cents are astronomical. For example the lottery odds are incredibly stacked against you yet there are still people who win lotteries almost every week. Accumulator bets are also known as Parlay bets or combo bets. Essentially you will lay a wager on the outcome of a series of events or matches. Each win on a match lets the prize money roll over onto the next wager so the wins keep building and building, almost like the progressive jackpots you will find in online casino gambling. The downside of this style of betting is that you will lose the entire wager if there is just one loss anywhere along the win chain. The 2006 FA Cup saw Luton face Liverpool and the two teams were fighting tooth and nail for a win after a 3-3 draw saw the game stuck in limbo. Liverpool were the favourites to win but Adrian Hayward ignored the simple bets, he wagered earlier in the year that Xabi Alonso would score for Liverpool from their half. The betting shop must have laughed as they gave him odds of 125 to 1 on a £200 stake. He walked away with £25,000 after Xabi scored the decider for the game from his own half. According to Hayward, he placed the wager after having a dream that Alonso would make the goal sometime in the year. It is impossible to spot bets like these, they always manage to catch us unawares but man, when they hit it is the best feeling in the world. The more often you get involved with sports betting, the better the chances that luck can be on your side next time.